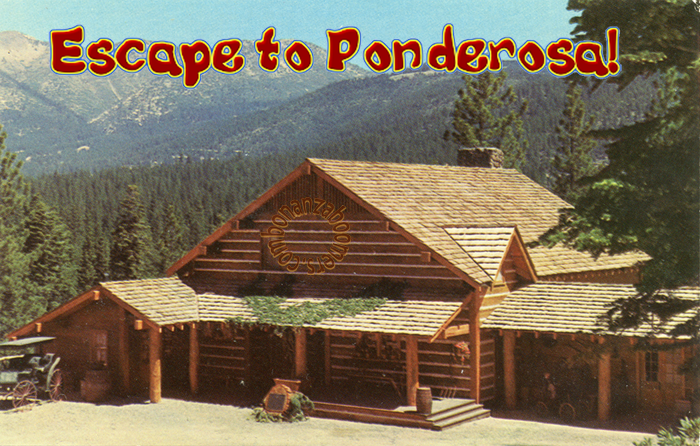 Welcome to DECEMBER "Escape to Ponderosa" where we can get to know each other better by popping in here every now and then and telling us about what's going on in your life. We'd love to hear all about it, we're all ears! 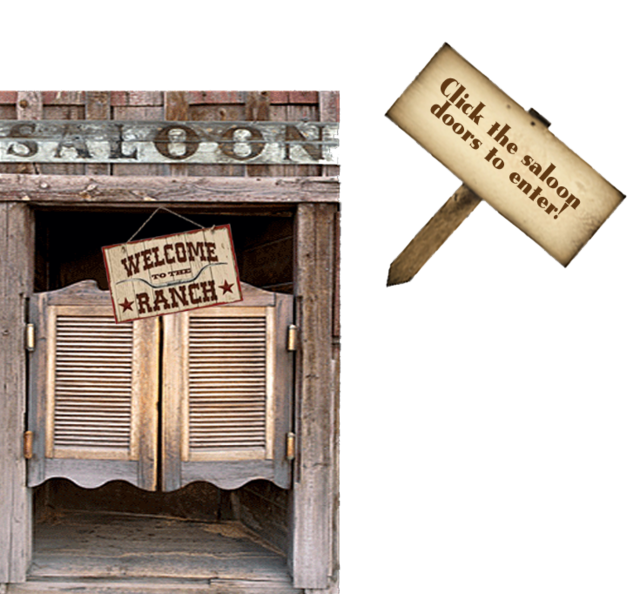 Any member who posts in this topic at any time will be awarded this badge. While this topic will be restarted each month, once you've earned the badge you won't be offered another one.